Worried that you don’t have the writing talent to produce an ebook? Not to worry; in this ebook we will show you how to find writers to help you produce your own. ebooks serve many purposes, from establishing thought leadership to generating quality leads for both B2B and B2C brands. While the right ebook can do great wonders for your business, a low-quality ebook can cause negative associations with your brand. That’s why we’ve developed this ebook: to help you create an epic ebook from ideation to writing to promoting—and making the most out of all the leads you generate. 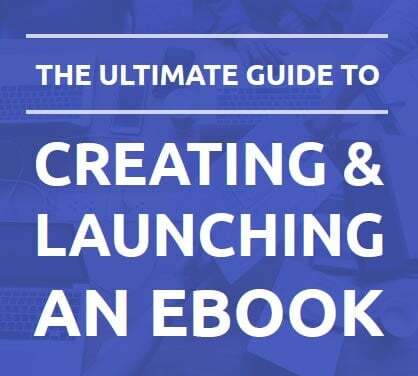 As an added bonus, this ebook contains the process we used to write this ebook. Hopefully these tangible examples will help make your ebook creation process easier!